Orchard Faith of Jesus study guides – The Bible is the most neglected, yet most important book on earth. 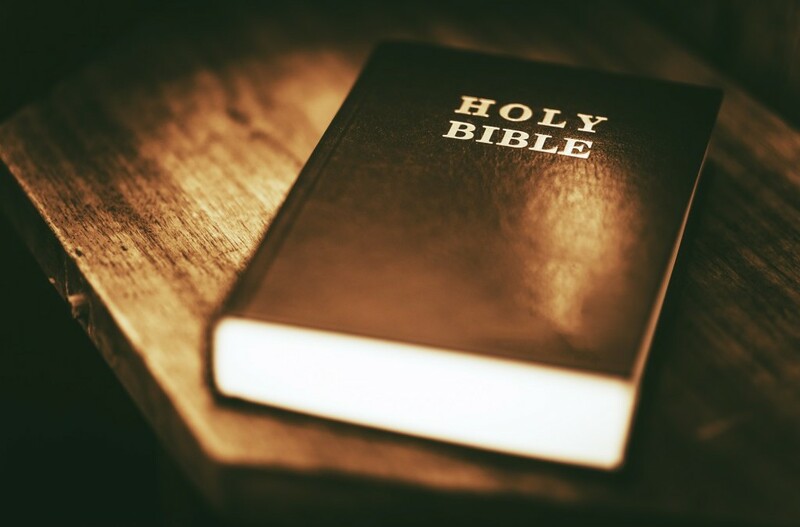 God has given us His Holy Word the Bible in order that we would understand the issues of life, discover what the purpose of our life is, and what God expects of us. The Orchard Faith of Jesus Study Guides present you with a systematic study of the Bible, which centres on Jesus Christ, the fundamental teachings of Christianity, Bible prophecy and Christian spiritual development. Upon receipt of the study guides, come back to the Orchard Home Page, go to the tab marked Home Bible Tutor, and there Pastor Rod Anderson will go through each study guide with you as though he is visiting in your home personally. These study guides can also be used in a group setting, and because of the additionally video element you can you can do these studies on public transport as you go to work, during your lunch break, at anytime any place. If you have any questions just submit them through the “contact us” porthole on the Orchard Home Page. There is nothing in this world that offers the hope, comfort, strength and personal development more than the study of God’s Word the Bible. You will be greatly blessed and be absolutely amazed at what the Bible contains, as you discover the person of God the Father, His Son Jesus Christ and experience the ministry of the Holy Spirit upon your heart..
Order you free series of Orchard Faith of Jesus Study guides here, and we will mail them to you wherever you live in the world, along with the link for the free home Bible tutor.